Today marks the end of Hanukkah, so we are taking the opportunity to spotlight some of our Jewish partners, Stand Up and Rabbi Ralph Genende. 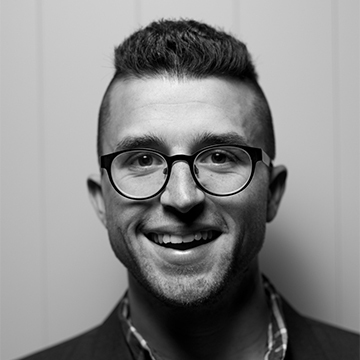 Rabbi Ralph Genende is also an ambassador for my organisation, Stand Up – a proud new member of the NGO coalition that makes up the Campaign for Australian Aid. The Jewish community has seen the horrifying effects of indifference first hand and know that when people stand by instead of standing up, injustice prevails. That’s why Stand Up exists. 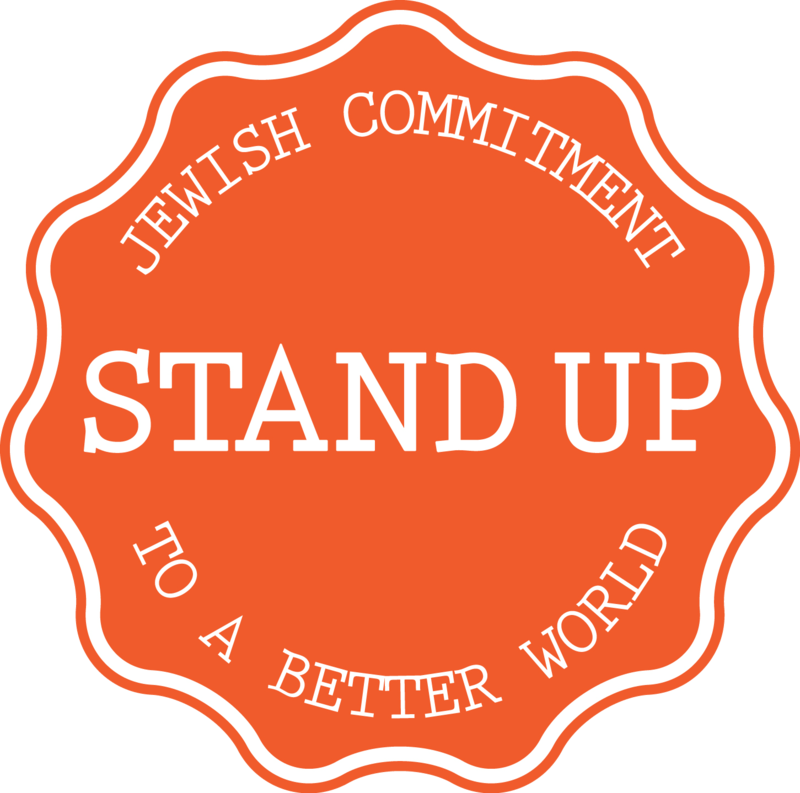 Stand Up is driven by a Jewish commitment to a better world. And we know that Australian Aid has the unique capacity to create a healthier, more empowered and better world. As Australians, we are able to help build brighter futures, full of possibility and opportunity, for our neighbours here and around the world. We are a lucky country and a fortunate people. We have a lot to give to people living in poor communities, so that together we create a better world. Australian aid is an indispensable part of our national character. It represents the very best in us as a nation: compassion, care, leadership and strength. So when Australian aid gets cut, we don’t stand by, we stand up. 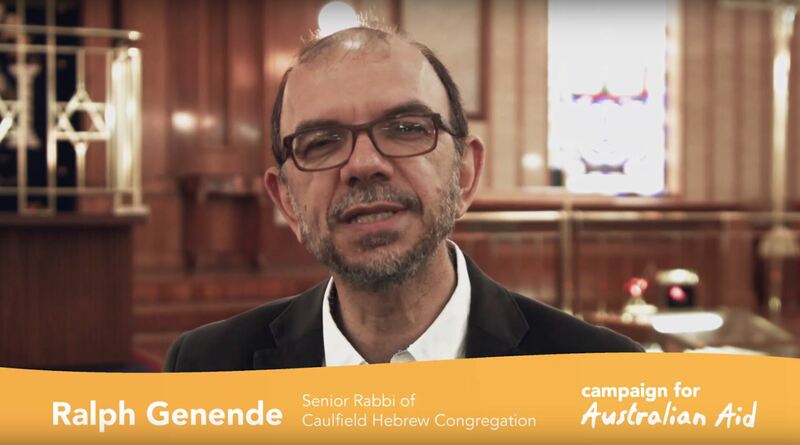 Join Rabbi Genende, Stand Up and our campaign as we urge Prime Minister Turnbull to stand up for Australian aid, and to face the challenge of global poverty with the courage that makes Australia so great.